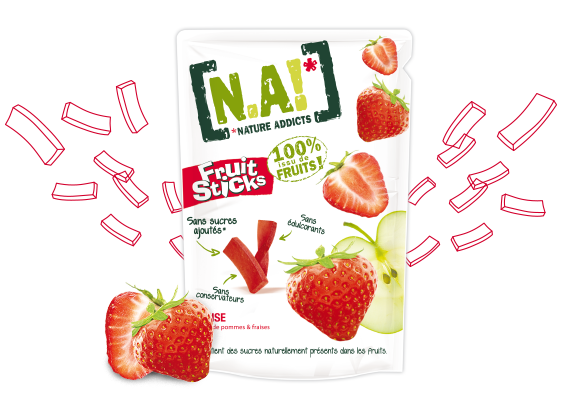 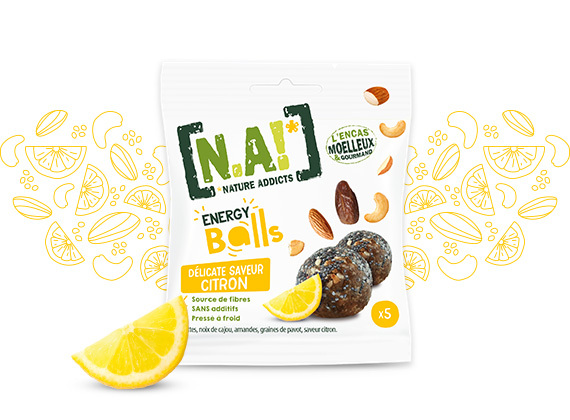 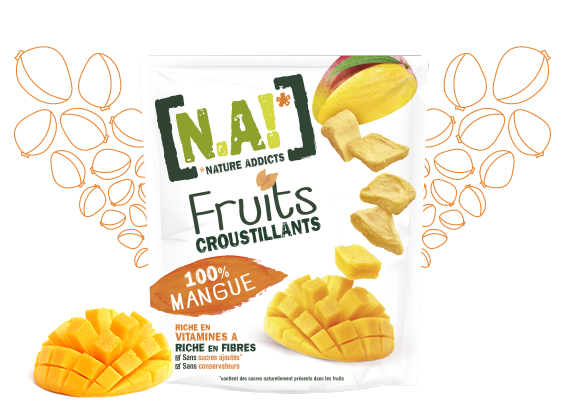 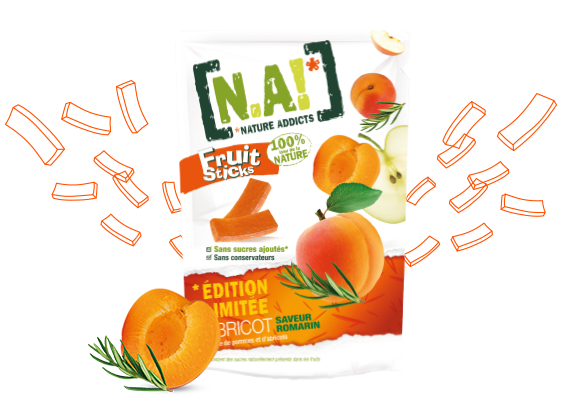 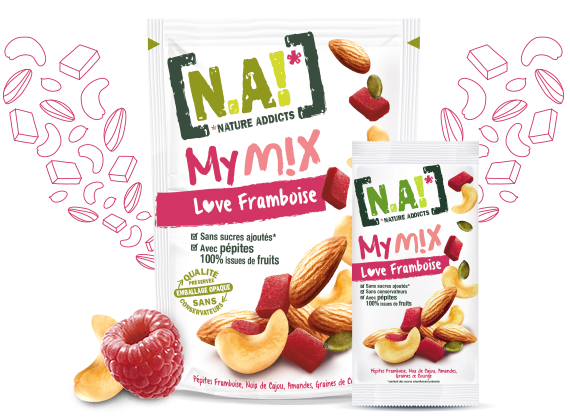 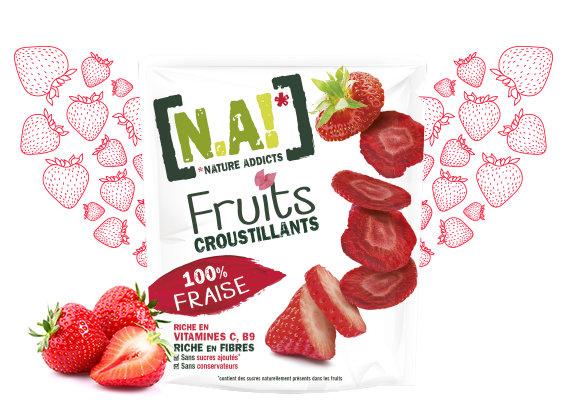 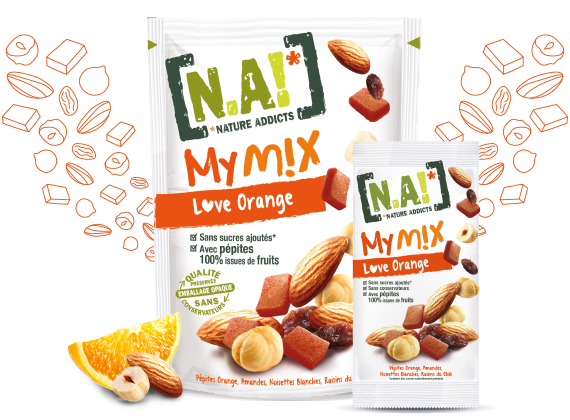 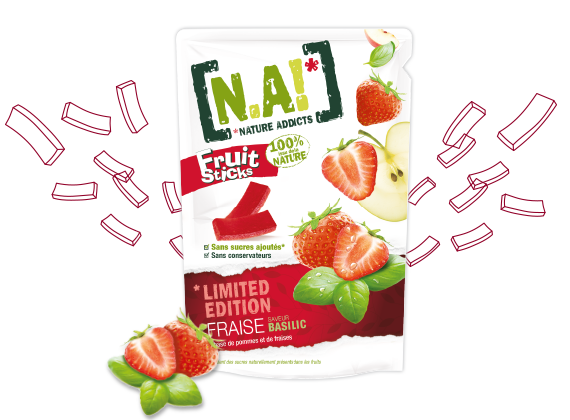 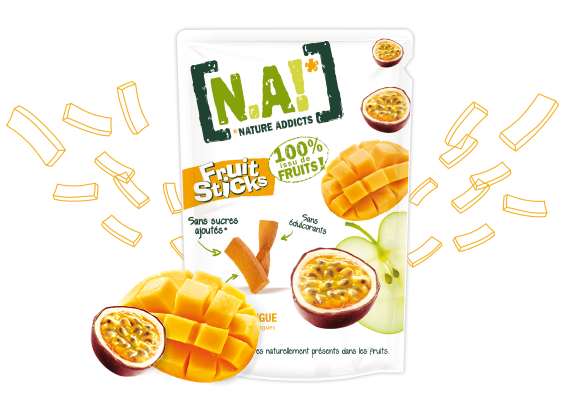 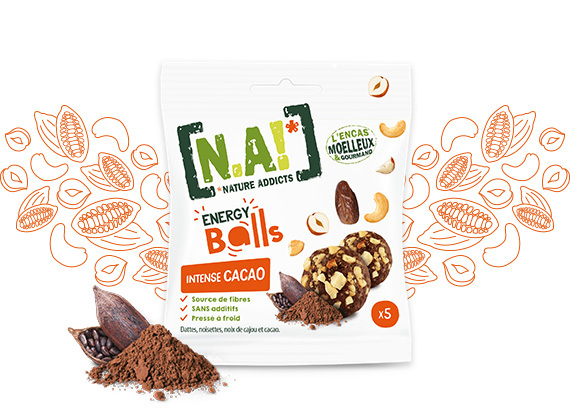 For a tasty break or when you’re pickish, [N.A!] 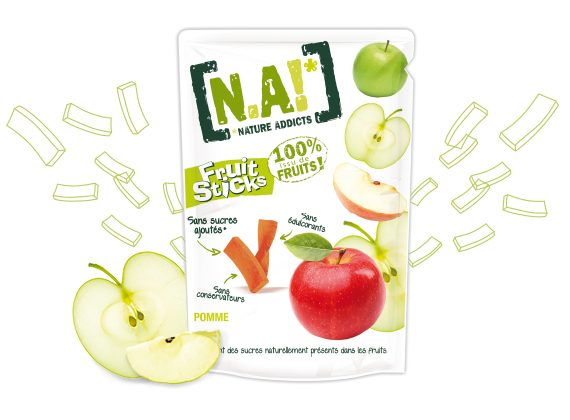 has everything you need! 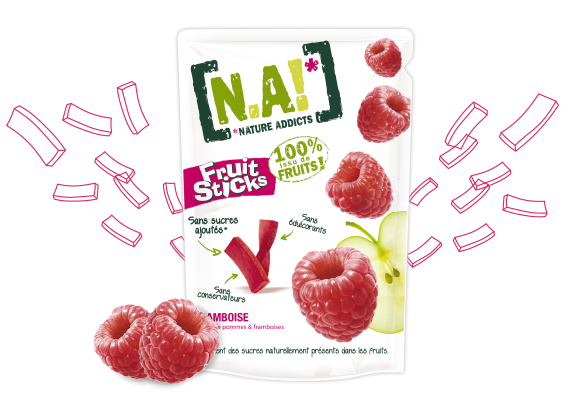 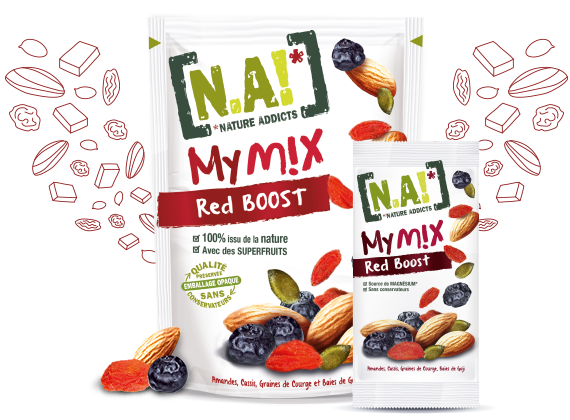 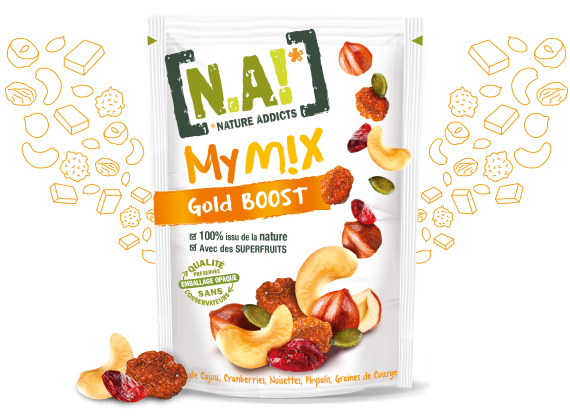 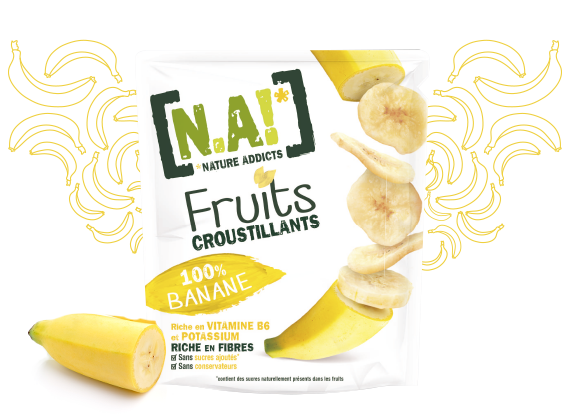 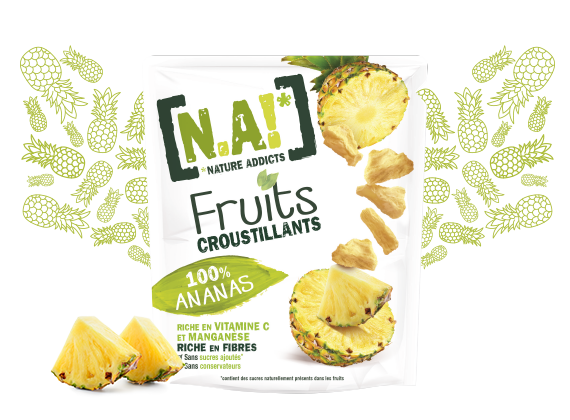 Ultra tasty and fruity, to be enjoyed without feeling guilty through the day: when you’re at home, at the office… it’s up to you!